Halifax also known as the Halifax Regional Municipality is the capital of Nova Scotia, which is a major economic center in Atlantic Canada. Halifax, represents all that is great about the maritime, Friendly, affordable, down-to-earth, fun, and scenic. Citadel’s stellar castle was built on top of the Halifax hill to protect the city which today is a National Historic Site i site for visitors. Four fortifications have been constructed on Citadel Hill since 1749, and were referred to as Fort George but only the third fort was officially named Fort George. Maritime Museum of the Atlantic is a maritime museum located in downtown Halifax, which is the oldest and largest maritime museum in Canada. 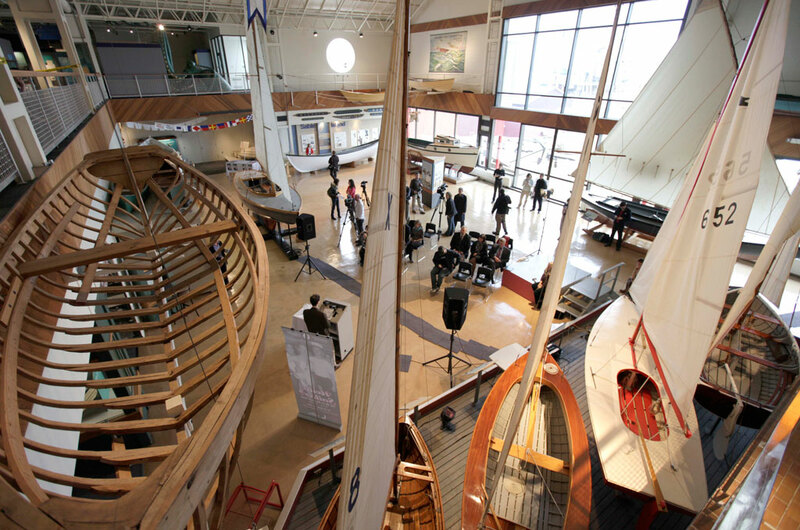 The museum is a member institution of the Nova Scotia Museum with a collection of over 30,000 artifacts including 70 small craft and a steamship: the CSS Acadia, a 180-foot steam-powered hydrographic survey ship launched in 1913. Halifax Harbour is a large natural harbor on the Atlantic coast, located in the Halifax Regional Municipality. Northwest Arm: Another drowned river valley now largely used by pleasure boats. The Narrows: A constricted passage to Bedford Basin. Bedford Basin: A sheltered bay and the largest part of the Harbour.